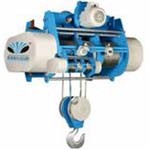 Once submitted, we will try and place you in contact with a suitable Hoists supplier within 48 hours. 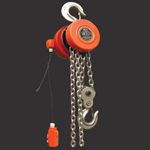 Multi-rope friction hoist from CITIC Heavy Machinery Co., Ltd. 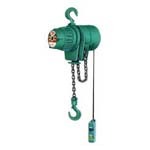 Mine Hoist Drives from Siemens Industry, Inc.
Electic Wire Rope Hoist from Endeavour Instrument Pvt. 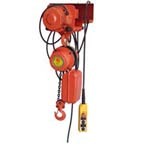 Ltd.
DHK High Speed Circumchain Electric Hoist from Zhejiang Feiniao Crane Mechanical Co.,Ltd. 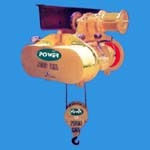 FLAME PROOF HOIST from Power Hoist & Cranes Co.